What young Star Wars fan wouldn’t love this? 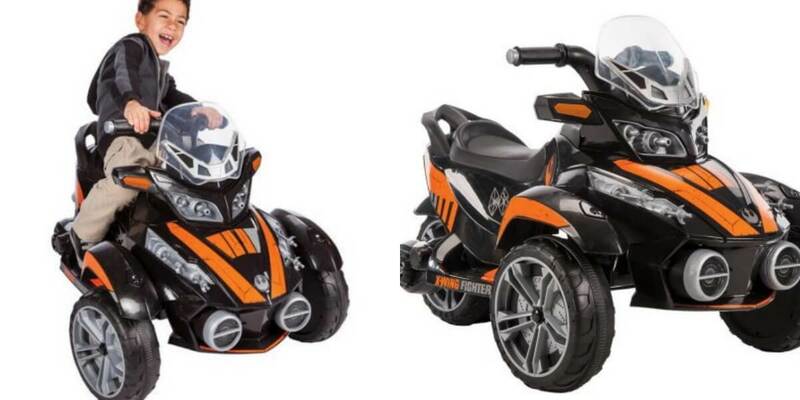 Get Star Wars X Wing 6V Battery-Powered Ride-On $49 (Reg. $149.99) + Free Shipping! from Walmart! This was on sale for $88 in January! Star Wars X Wing 6V Battery-Powered Ride-On $49 (Reg. $149.99) + Free Shipping!